Lincoln Hills Golf Club was established in 1921 and is a semi-private country club located in Ludington. The golf course is open to the public. 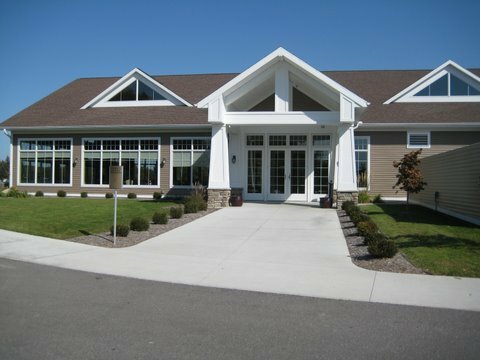 Lincoln Hills Golf Club offers banquet and catering services to the community with weddings, business meetings and or any specialty events.